2 Ready to build fully serviced lots in White Rocks steps to the Hospital. 3870 square feet. Schools close by and Goggs Park right down the street. Excellent central White Rock location, but still nice and quiet. 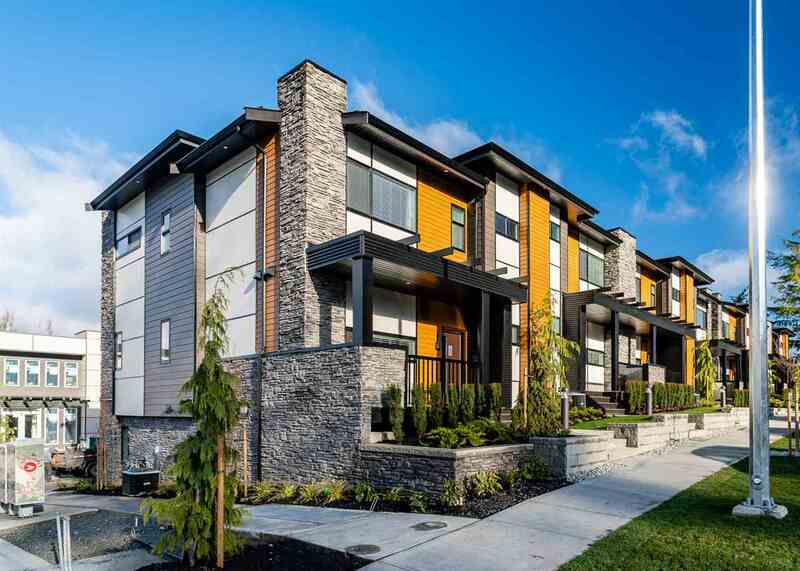 Walk to all amenities.Walking distance to the beach, parks, shops, restaurants & transit.